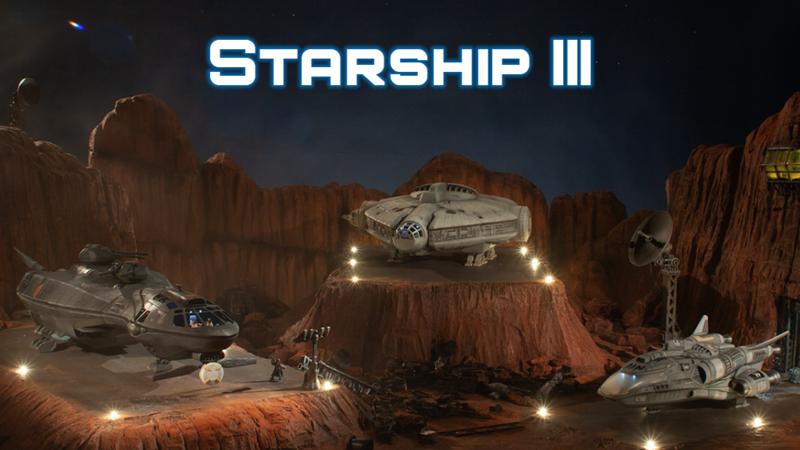 2nd Dynasty produces a line of 3D printable starships in 28mm scaled sets. Each ship features a modular outer hull, and a modular deck plan within. The top of the ship can be removed, to reveal the deck plans and allow for actual play at your tabletop. We do not sell completed ships, but make and sell the STL files to print them yourself on a home 3D printer or print service.